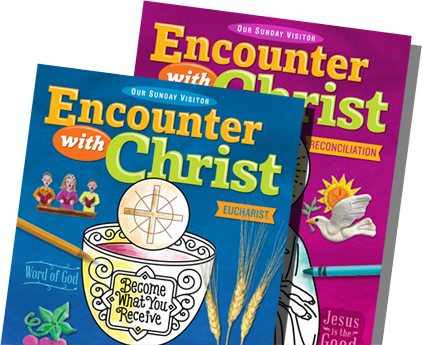 Encounter with Christ centers on our immersion into Christ’s Paschal Mystery, beginning with Baptism and deepened by active participation in the Sacraments. The educational materials that are provided are just so engaging. 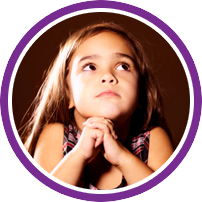 This program can be implemented in a parish setting or used at home. This is exactly the type of educational materials we need to be able to make connections between our daily lives and our life of faith. The Father's divine mercy invites us, through the urging of his Holy Spirit, to admit our sins, express our sorrow, and encounter the forgiving love of Christ. Through Jesus' sacrifice of love made present by the Spirit, we encounter Christ in his Word and in his Body. 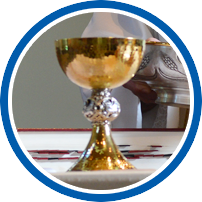 Eucharist draws us into intimacy with Jesus and strengthens us to live as missionary disciples. “The Sacraments express and realize an effective and profound communion among us, for in them we encounter Christ, the [Savior] and, through him, our brothers and sisters in faith.” - Pope Francis. To learn more about the program, or to view and request samples, click here. To contact us, email customerservice@osv.com or call (800) 348-2440 ext. 2173.